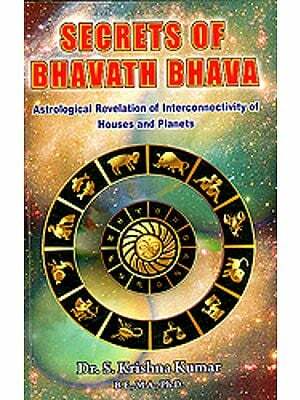 We usually talk about stars and their importance as detailed in Hindu astrology. Religious scholars acquaint us with their positions in our horoscopes. These stars are said to be closely related to the life of a common man. They determine man’s gain and loss, victory and defeat, pleasure and pain. In Hindu mythology, there are different narrative regarding the importance of these stars in the universe. 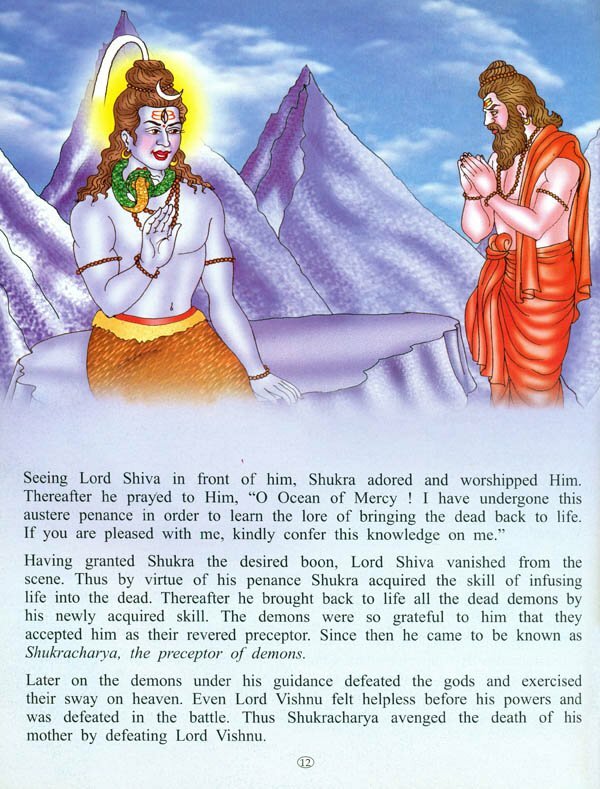 Each book of the series explains a narrative related to the birth of the star and its attaining the status of godhood through four-colour attractive illustrations. The Sun, the Moon, the Mars, the Mercury, the Jupiter, the Venus, the Saturn and the Rahu and Ketu are known as the Nine Stars. In Hindu mythology, there are different narratives regarding the importance of these stars in the universe. 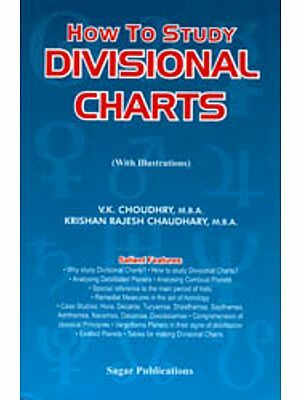 This series of Nine Planets is divided into eight parts as the Rahu and Ketu, being the twin shadow-planets, have been combined together in a single book. Each book explains a narrative related to the origin of the star and its attaining the status of godhood through four-colour attractive illustrations. 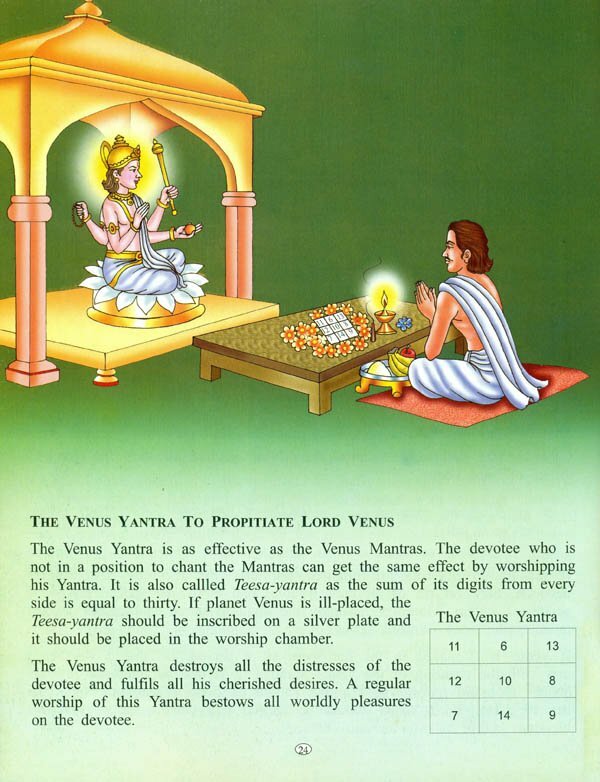 The books also contain the modes of their worship and the Mantras to pacify and propitiate them. The Sun and the Moon are considered to be the lords of constellations while the Mars is the son of the Earth and Mercury, the son of the Moon. 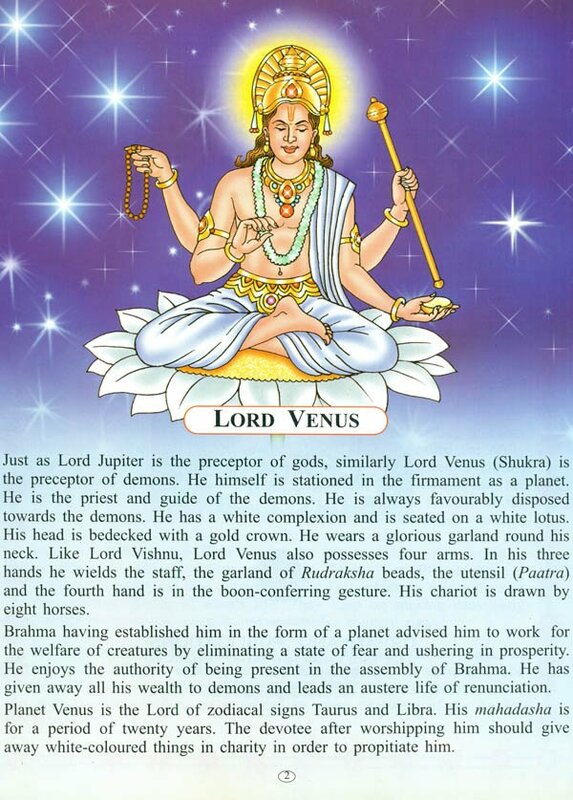 The Jupiter is the preceptor of gods while the Venus is known to be the preceptor of demons. 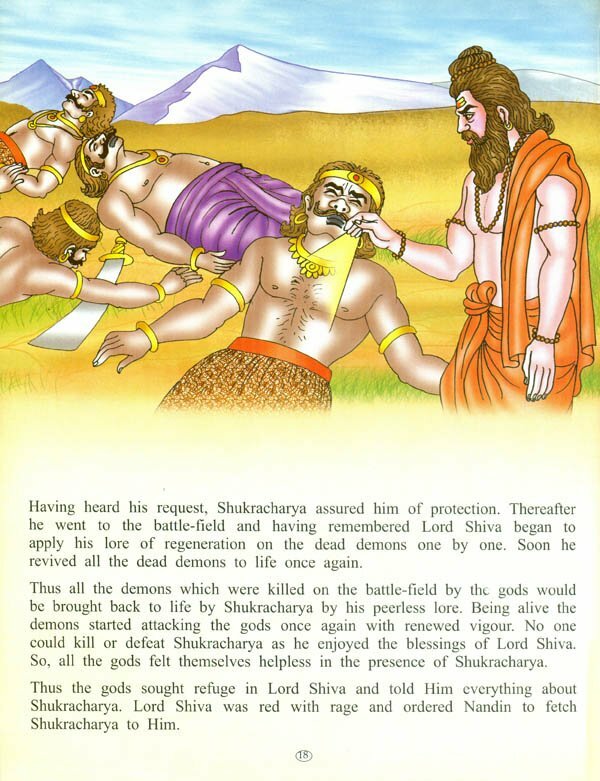 The Saturn is considered to be the son of the Sun while the Rahu and Ketu are known as the shadow sons of the Earth. There are millions of galaxies in this vast and ever expanding universe. Our solar system is inherent in one of these galaxies called the Milky Way. The Sun occupies the pivotal position in the solar system while the other planets surround the Sun and revolve around it attracted as they are by its gravitational pull. Out of these the Moon is the satellite of the Earth. The smaller a planet, the less is its attraction. Te bigger a planet, the greater is attraction. Every planet attracts the other planets and influences them as well. That is why the fate or destiny of a person is determined by the movement of planets. These Nine Planets have a vital say in gain and loss, victory and defeat, pleasure and pain and the ups and downs of man’s life. they keep on moving ceaselessly through twenty-seven constellations and twelve zodiacal signs. We hope and trust that these eight books will cater for the needs of not only ordinary readers but also the students of astrology. The subject-matter of each book has been culled from different ancient Scriptures. The readers are requested to make us aware of the needed improvement, if any.